The words we hear and the words we speak are an undeniable force in our lives. They have the ability to lift us up, carry us through, and empower us to make a lasting difference. But some words carry more weight than others. 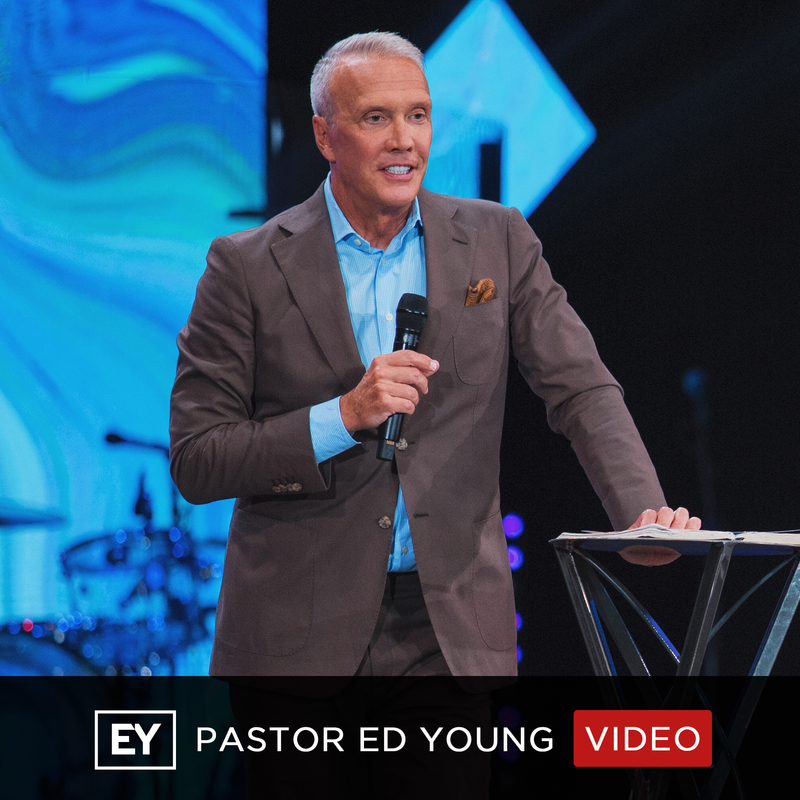 In this message, Pastor Ed Young unpacks how first phrase Jesus spoke at during his own crucifixion, “Forgive them,” can help us overcome a life of pain and enable us to experience something greater—freedom.